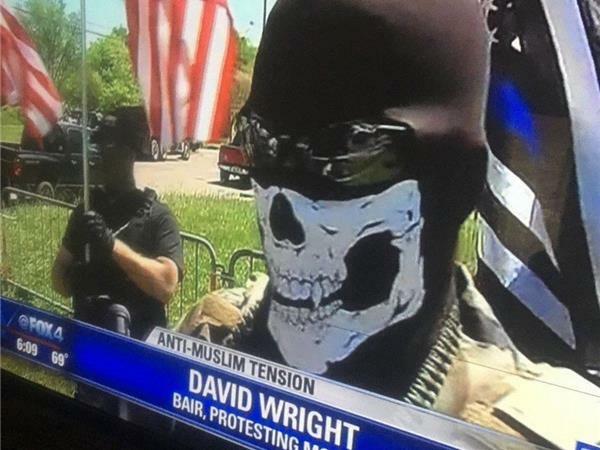 Join the Rebel Radio crew on Sunday at 6:00 pm CST where Farrah and Anthony will be interviewing activist, David Wright III about his cause and the events of his heavily armed, though completely legal, “Rally for Peace” in Irving, TX last November. Is he standing up for the people, or is he an extremist? Tune in to hear it from his mouth –no spin, no propaganda. We will also be discussing current events in the Middle East as well as the latest on immigration. The lines will be open for your questions and comments. Join us for all of this and more on the one and only, Rebel Radio! Tune in by clicking on the link (http://tobtr.com/8778153) or call in 929-477-3101 and if you have a question or a comment press#1 to join the conversation.